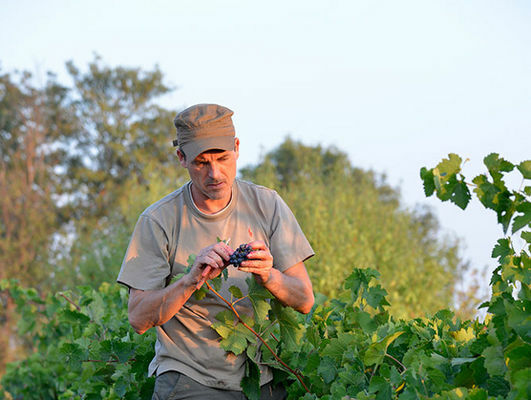 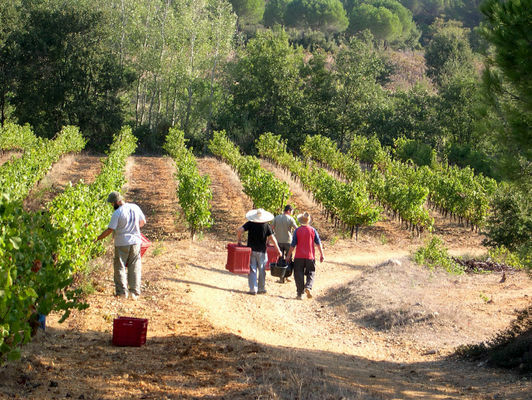 Ecocert-certified organic wine production. 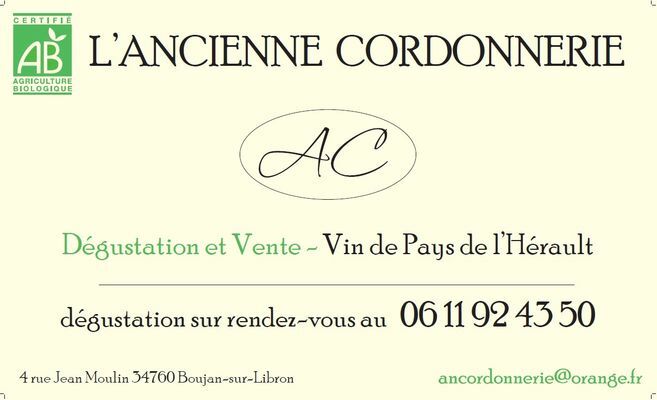 Domaine de l'Ancienne Cordonnerie was established in 2007. 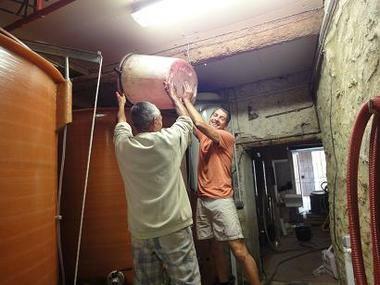 Red, white and rosé wine production. Harvesting is done by hand. 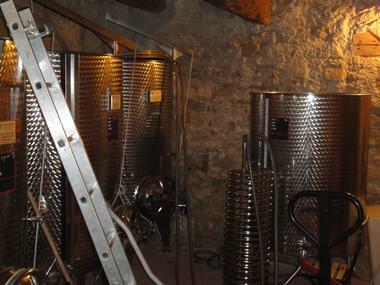 The winery is located in the old village of Boujan next to the 11th-century Church. 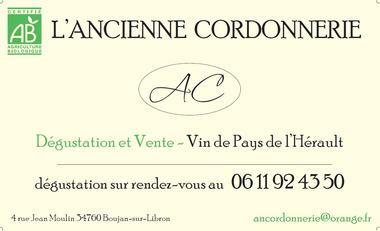 Wine sales and tasting by appointment. 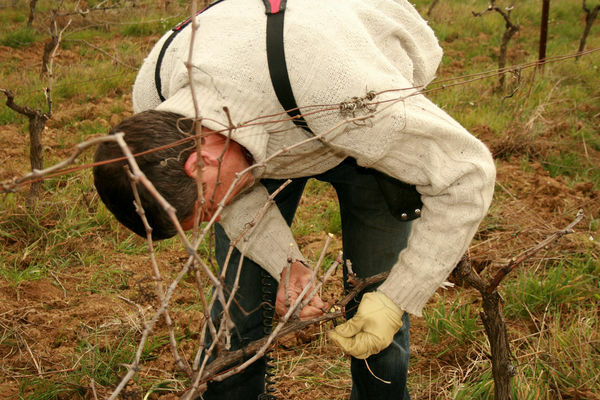 Vin délicieux, sur le fruit avec des arômes de fruits sec pour le blanc et un dégustation "joyeuse" avec le vigneron.